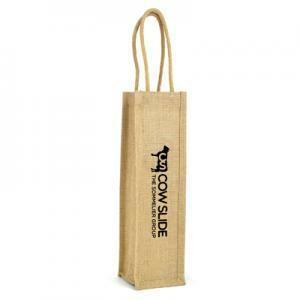 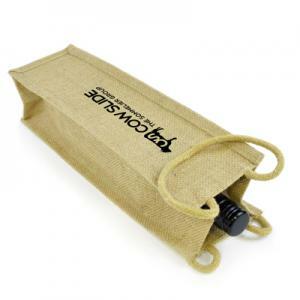 Collapsible jute bottle bag with handles. 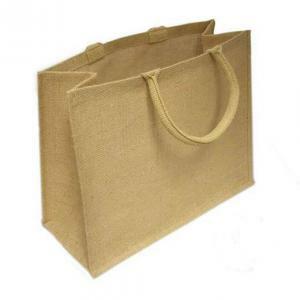 Jute Cloth with lamination. 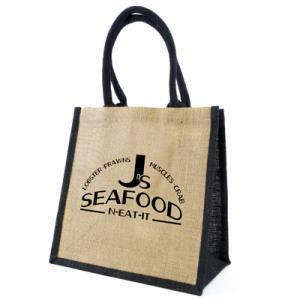 320gsm quality. 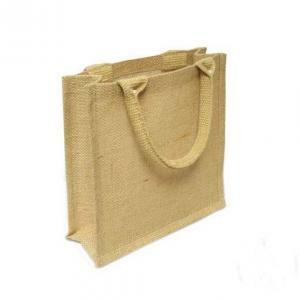 To order an unprinted Jute Wine Bag, please complete the details below.